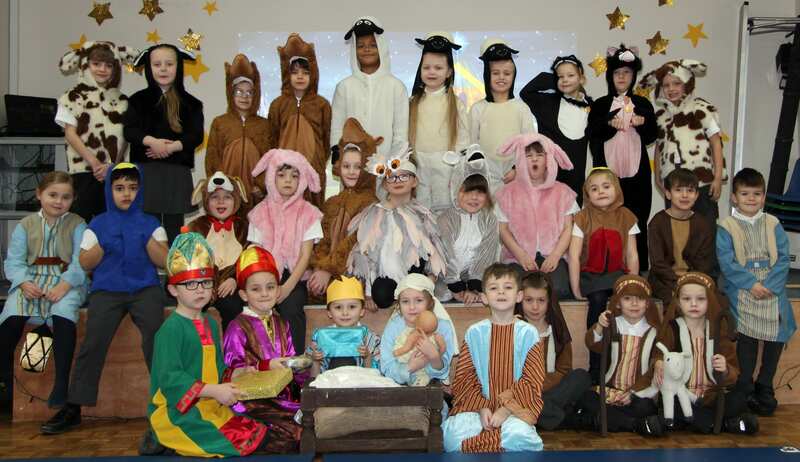 A whole host of kings, shepherds, and creatures followed the nativity star to Chilton junior school main hall for a special festive show. 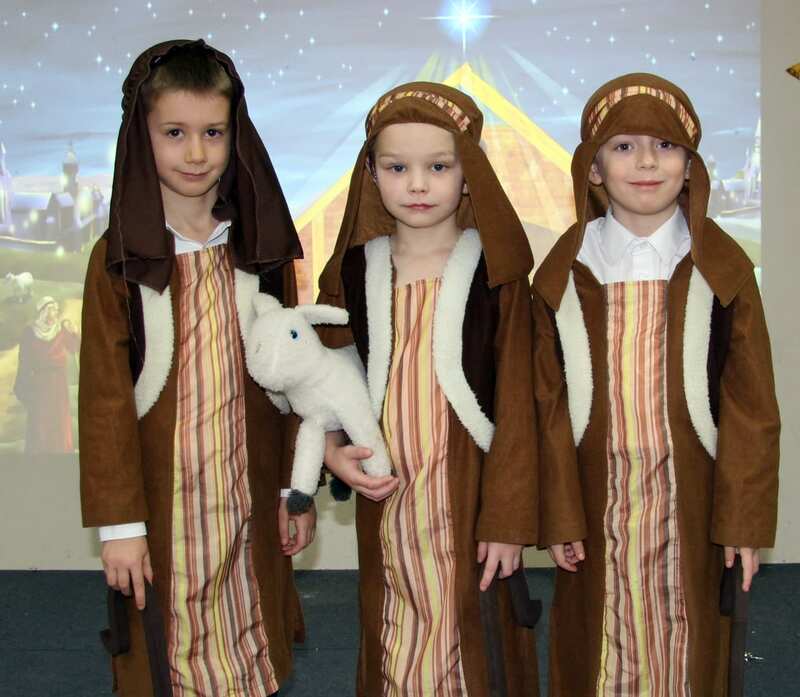 Born in a Barn featured children from Year 1 and Year 2 in the colourful story of Joseph, Mary and baby Jesus told in music, drama and song. 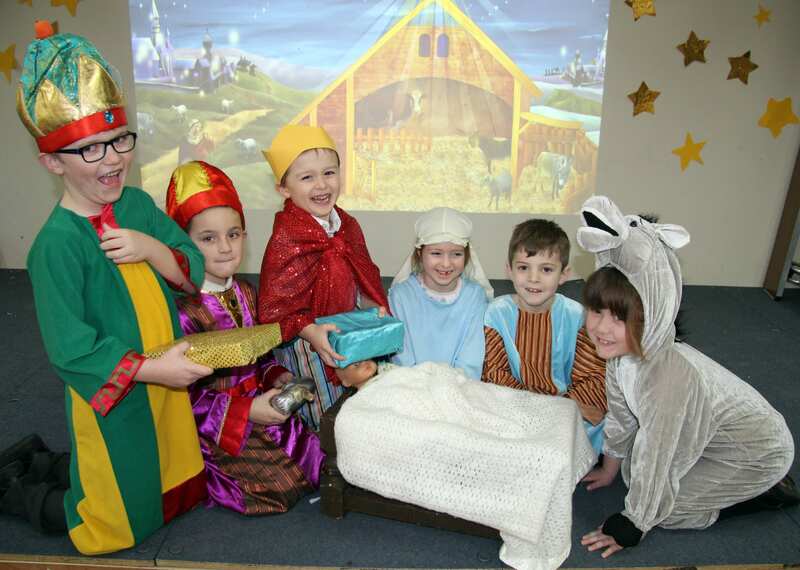 The show was performed to pupils and parents as part of a busy programme of festive activities. 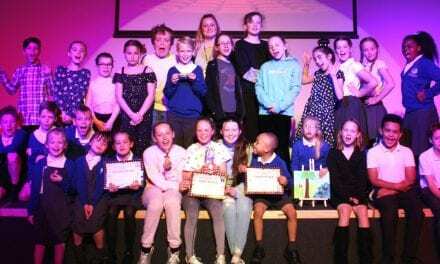 Deputy Head of School Natalie Barrow said: “The children from Year 1 were our choir, while the main actors came from Year 2. 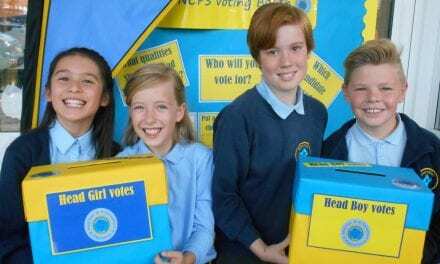 “This was a big task for our younger children. It was the first real school performance for our Year 1 choir who learnt their singing parts very well and performed beautifully. 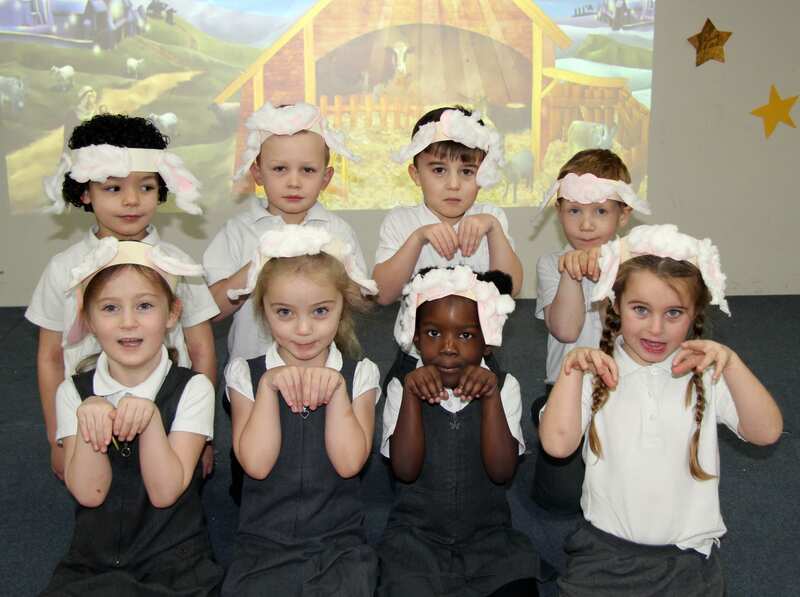 “Our Year 2 performers learnt all their lines independently and put on a really strong show, and the whole performance went down well with our enthusiastic audiences. 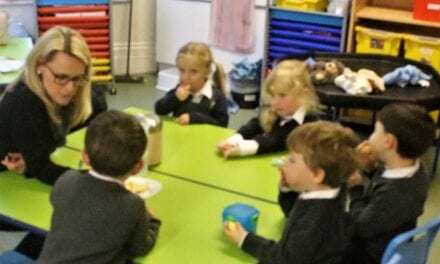 The school also celebrated with festive parties, a make and bake sale, other nativity performances, a Christmas dinner, a service at St Laurence Church, Ramsgate, and the chance to wear their favourite Christmas top or jumper to school. 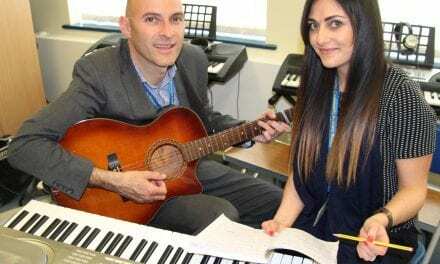 PreviousThe Spirit of Christmas at St Ethelbert’s Catholic Primary School – Woof Woof!